Top diplomats from Algeria, Egypt and Tunisia will meet today for two days of talks on the political vacuum that has engulfed Libya since the downfall of Muammar Gaddafi in 2011. Libya is currently split into three major political bodies: the western-based General National Congress, the eastern-based House of Representatives—which is allied with strongman Khalifa Haftar, who commands the Libyan National Army militia—and the UN-backed Government of National Accord, which attempts to mediate between the two. 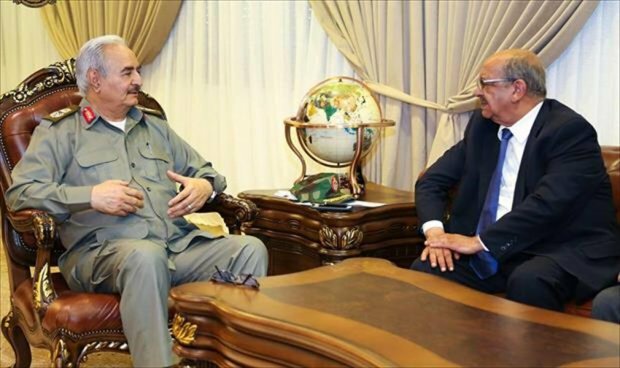 Egypt has emerged as an important player in Libya, supporting Mr Haftar’s secular Libyan National Army. The Egyptian air force launched strikes on Haftar’s opponents in the eastern city of Derna on May 26, while late last week Egyptian jets bombed at least 14 targets in central Libya, allowing Haftar to seize the town of al-Jufra. Reports also suggest small contingents of Egyptian forces are operating on the ground. Egyptian Foreign Minister Sameh Shoukry will likely seek to corral regional partners into supporting the eastern government during Monday’s talks. The first UN Ocean Conference begins today in New York. The summit will bring together top marine scientists and climate-focussed diplomats for five days of talks on the sustainable development of marine resources. Attendees will focus on ways to combat plastic pollution after a 2016 World Economic Forum report found that, under current trajectories, there will be more plastic than fish in the ocean by 2050. Overfishing and coral bleaching are also expected to take centre stage in New York. With over a third of the world’s population living in coastal areas—and with these regions expected to see the highest population growth in the coming decades—enormous pressure is being put on marine ecosystems. 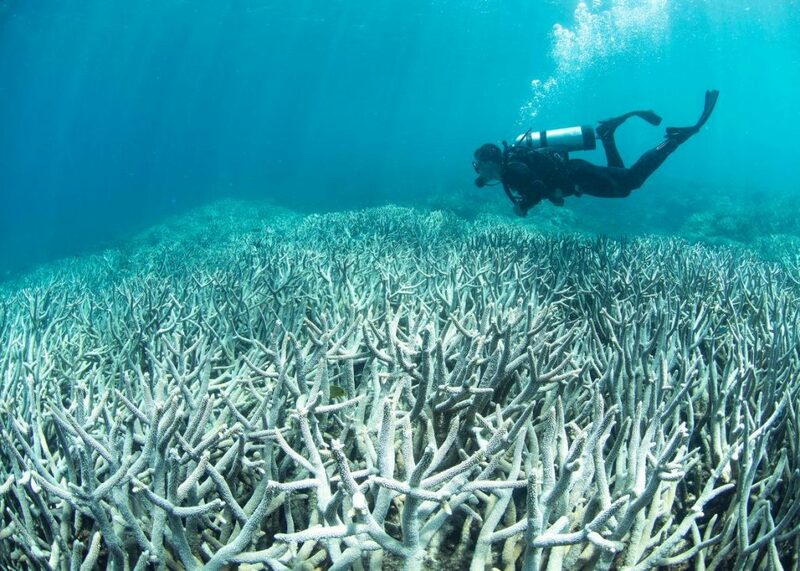 Coral bleaching, which is accelerated by climate change, destroys the habitats of marine life and exacerbates existing issues with overfishing. Small island nations are most exposed to changes in the marine ecosystems and will take a strong pro-protection stance at the conference. Expect a push to protect 10% of the world’s marine environments by 2020, a target set in 2015. 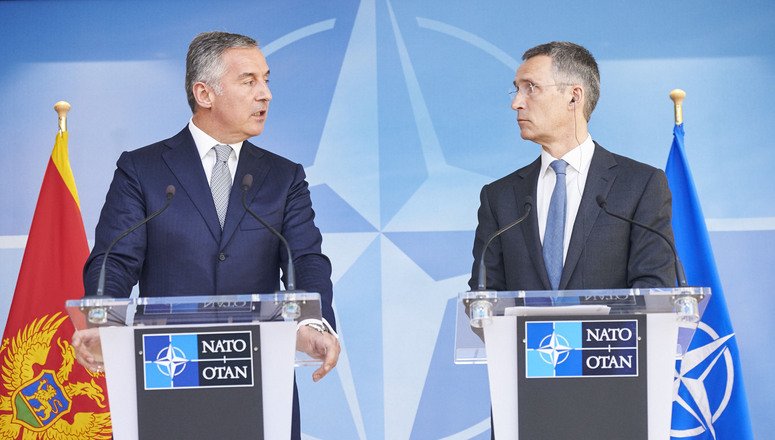 Germany’s foreign minister will arrive in Turkey today in a bid to heal the rift between the two NATO allies. Relations have been hit by a number of disputes, including the German government’s refusal to allow Turkish ministers to campaign in Germany ahead of April’s constitutional referendum. Last week, Ankara refused to allow German lawmakers to visit troops stationed at the Incirlik air base, where they’re supporting air operations against ISIS in Syria and Iraq. Germany has threatened to pull troops out of the base if politicians aren’t allowed in and has vowed to seek an alternative, possibly in Jordan. Electronics giant Apple will hold its annual Worldwide Developers Conference, where it’s expected to announce new versions of operating systems for its mobile and desktop devices. With more than a billion Apple devices in active use around the world, these updates are closely followed. Reports also suggest the firm will announce updated iPads, Macbooks and possibly a virtual assistant speaker, modelled on the Siri system. Japanese PM Shinzo Abe will play host to a number of foreign dignitaries at the International Conference on the Future of Asia, which begins today in Tokyo. Sessions will focus on trade, globalisation and how Asian states can improve cooperation. Philippine President Rodrigo Duterte was slated to give a keynote speech on Tuesday but has cancelled the trip to focus on the crisis in Marawi. A full schedule is available here.